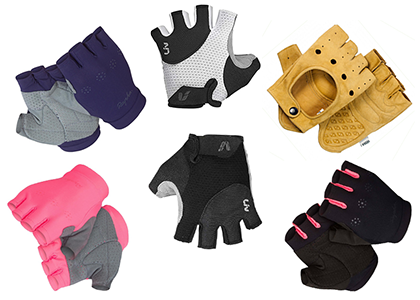 Home > All sports > cycling > Cycling: Why wear cycling gloves? 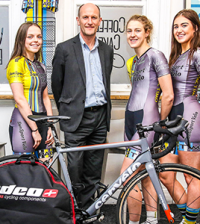 Cycling: Why wear cycling gloves? 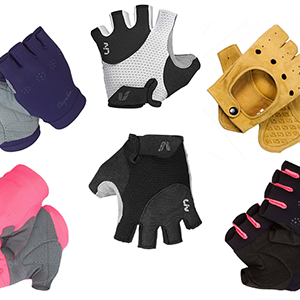 If you’re new to cycling you’re probably baffled by the sheer volume of accessories and gadgets aimed at cyclists, but one item that you really should invest in is a pair of gloves – and not just when the weather is chilly! Why wear cycling gloves in the summer? On warm days it might seem crazy to wear cycling gloves, but with heat comes sweat, and sweaty hands are not great for gripping and controlling handlebars – if you go to spinning classes, you’ll know what we mean! 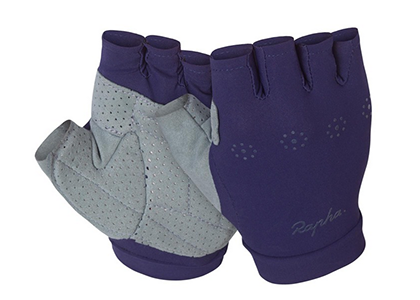 Cycle gloves give you great grip and a comfortable feel whatever the weather. On longer rides you might find that the vibration of the road or trail saps energy from your forearms and if you hit a pothole too fast, you can really hurt the palm of your hand through the impact. 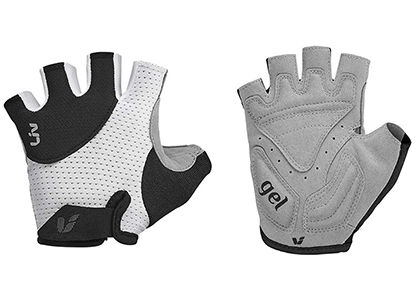 Cycling gloves are specially designed with extra cushioning to help protect against these effects, padded and gel inserts soak up the vibrations and cushion any blows and once you get used to them it’s hard to ride without them. If you do take a tumble, however minor, you will more than likely put your hand down and whether road or trail – it will hurt! Even a slow motion or minor fall can leave you with a surface wound and that’s not great for riding with. Plus these sort of injuries often take ages to heal, especially if you keep riding. 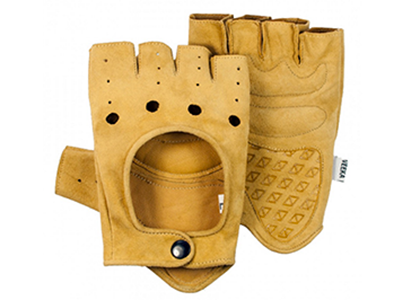 The protection from gloves will give you protection and guard against minor injuries that can become a major annoyance! Finally, it’s great to have something to wipe the sweat away with on a hot day, and dare we say it – a runny nose on a cold morning! Sign up for a Cycletta event if you haven’t already done so – they are fun, friendly and just for women!